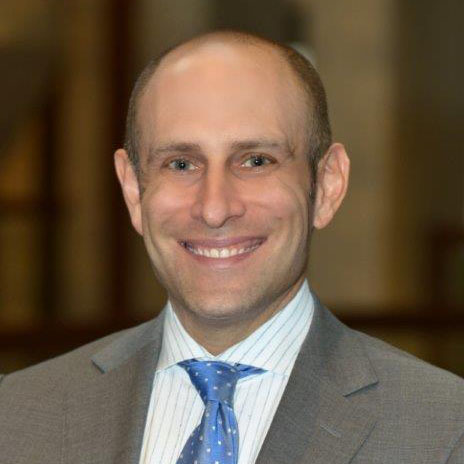 I was a big-firm litigator for 14 years before joining Esquire as general counsel. I loved the chess match, the battle, and pinning opposing witnesses down. But on one particular day, in a complex securities arbitration, I found myself sitting in the witness chair. Only I wasn’t a witness. I was pretending to be a witness – a securities broker who had a conflict and couldn’t appear in person to testify for us. As my co-counsel asked questions, I read answers from the absent witness’s deposition transcript. It was an awkward and confusing moment in a case that was already complicated enough. And it didn’t help our credibility with the arbitrators (although we prevailed anyway). In hindsight, we should have taken a video deposition of our witness and rolled the tape in the hearing room. There are times a witness won’t be at the trial – they’re out of the country, they’re scheduled for something else, they’re ill, or they’re outside your subpoena power. You’re deposing a critical opposing witness. It’s not enough to lock in their testimony, like any deposition does. You want high drama if they slip up – and big leverage if they lie. Maybe it’s your witness, someone whose personality makes them more convincing than their words alone. It’s good to have them on video in case you need to demonstrate that credibility in a settlement conference or as particularly strong evidence in a hearing on your motion for summary judgment. Finally, you might have a witness with credibility issues. The written transcript cannot capture the nuances of a witness’s body language or facial expressions. 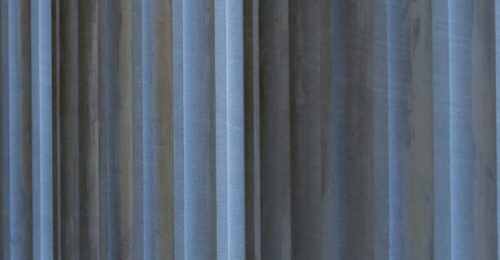 The powerful video testimony may be what is necessary to convince your client or your opponent to settle a case. I’ve taken numerous depositions (and read many more), and believe me, transcripts are ponderous. If you want to win over a jury, arbitrator, or judge, laying a 300-page transcript on them and telling them to read it is not the way to do it. It’s just stale words, spoken by regular people and not in the form of a suspense novel. 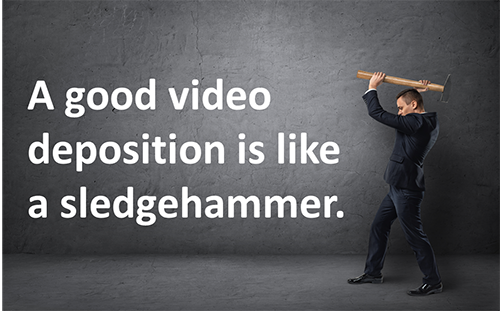 A good video deposition, on the other hand, is like a sledgehammer. Video can put you in the power seat in a settlement conference. You might be able to say, “Look at your guy, he’s yelling! The jury will hate him.” You can’t do that with a transcript. Video footage can be a silver bullet in a summary judgment hearing to demonstrate the undisputed testimony that wins the motion. If you haven’t tried a video deposition, consider it. 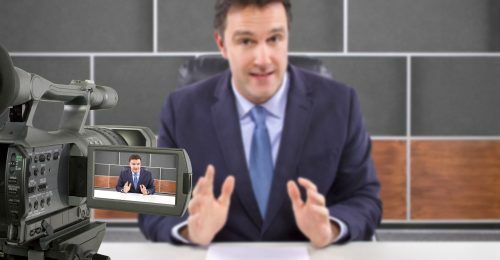 Although you’ll want a pro to record the session, all you have to do is request it from your deposition provider. I’m not saying you can’t win with a pile of transcripts. It’s just more work. You’re sacrificing potential firepower. And you might find yourself in the witness stand.